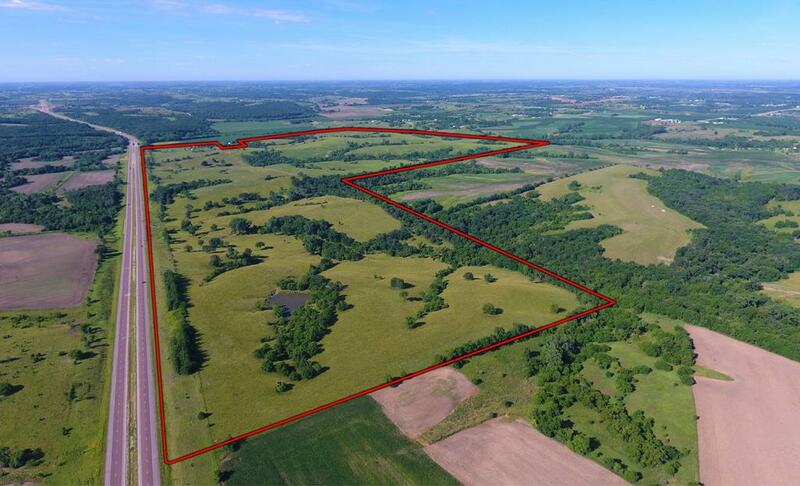 Offering a versatile 485 acre m/l farmland parcel located just 30 minutes south of the Des Moines metro in Warren and Madison counties. 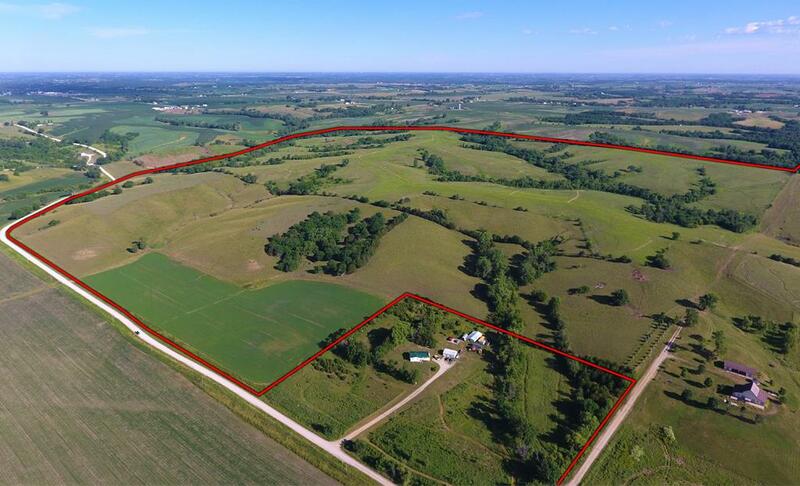 This income producing property has 207.8 acres enrolled in CRP with an annual payment of $18,910 through 2020. 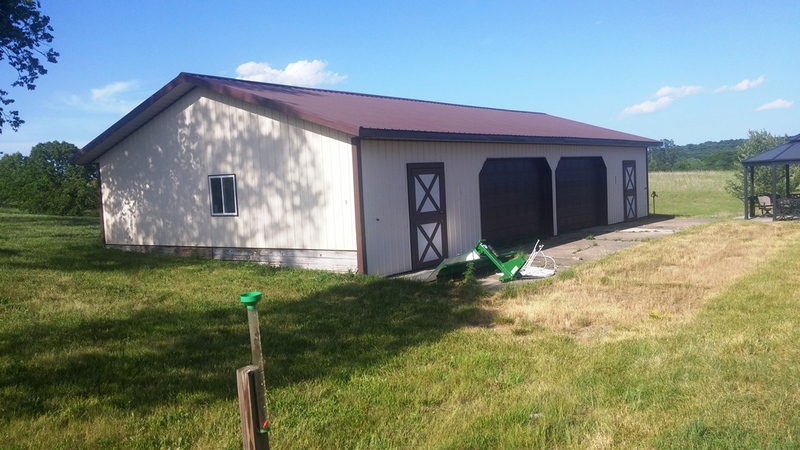 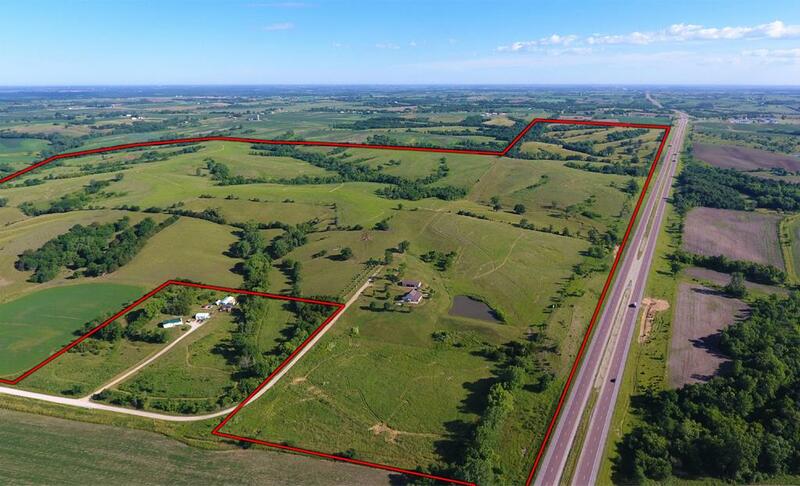 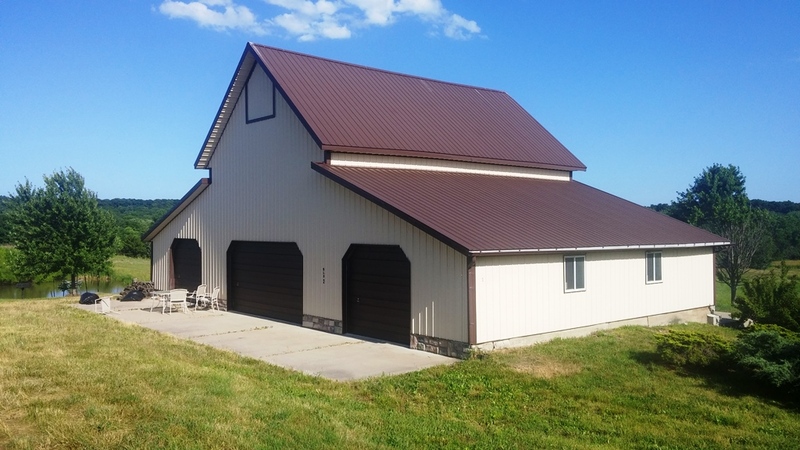 Approximately 180 acres of pasture/hay is well fenced, features a pond, and is leased through the end of the 2017, but would be available for 2018. 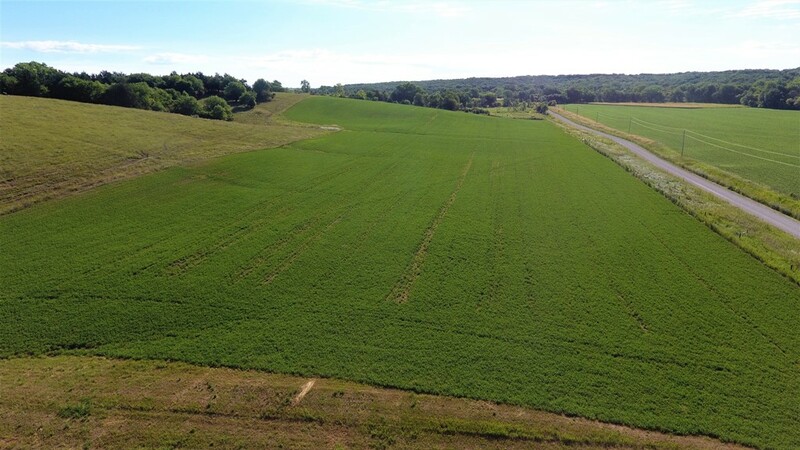 Additionally, there are 9.83 acres m/l carrying a CSR2 of 63 that are currently seeded to alfalfa. 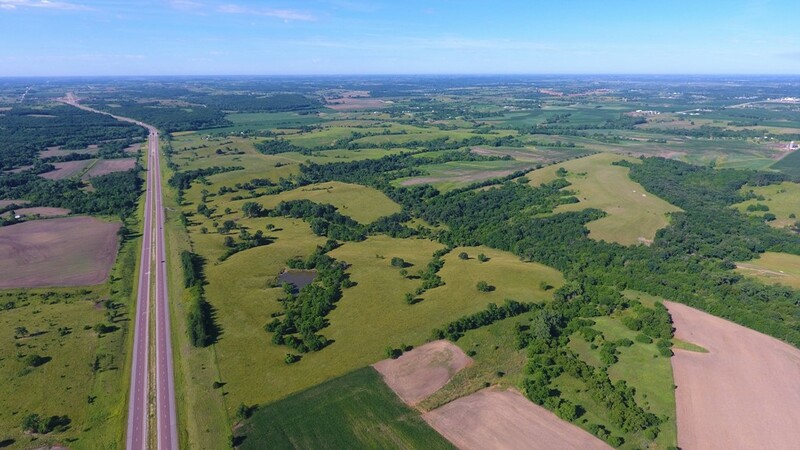 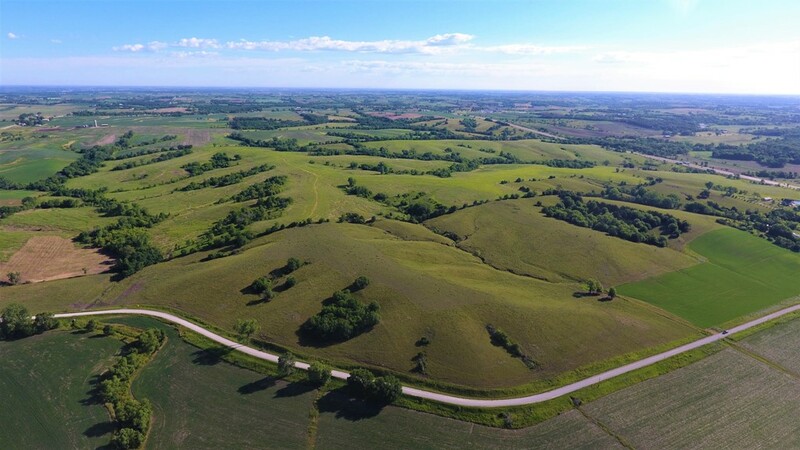 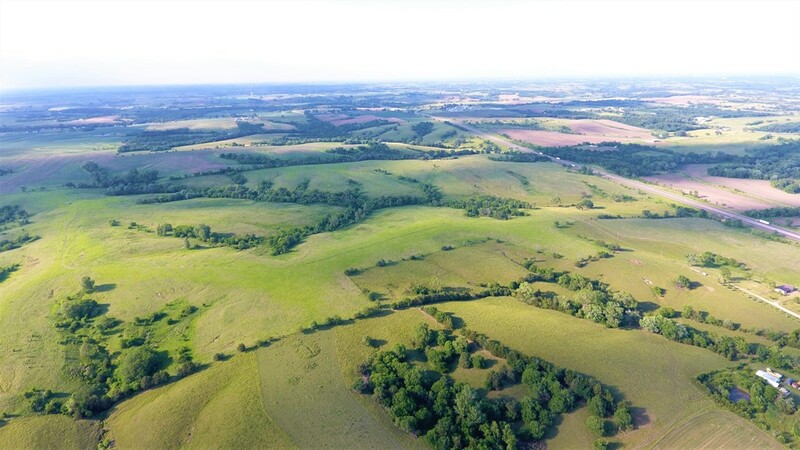 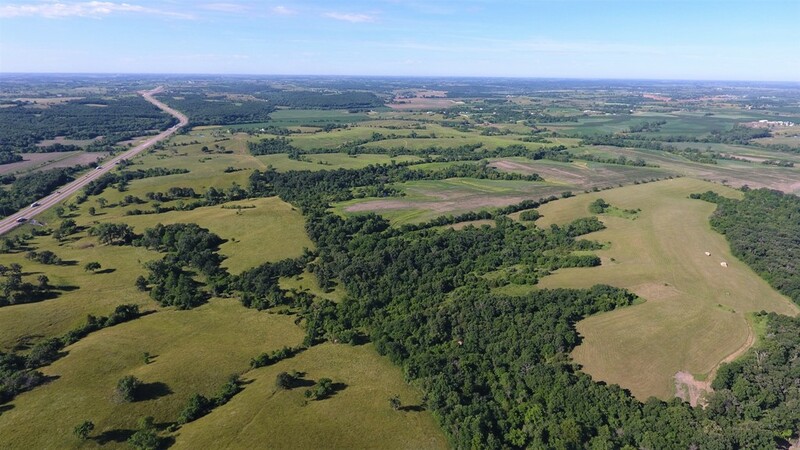 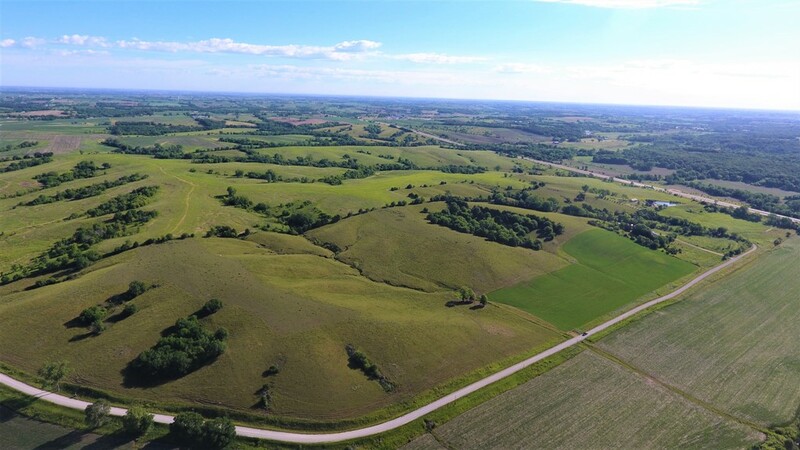 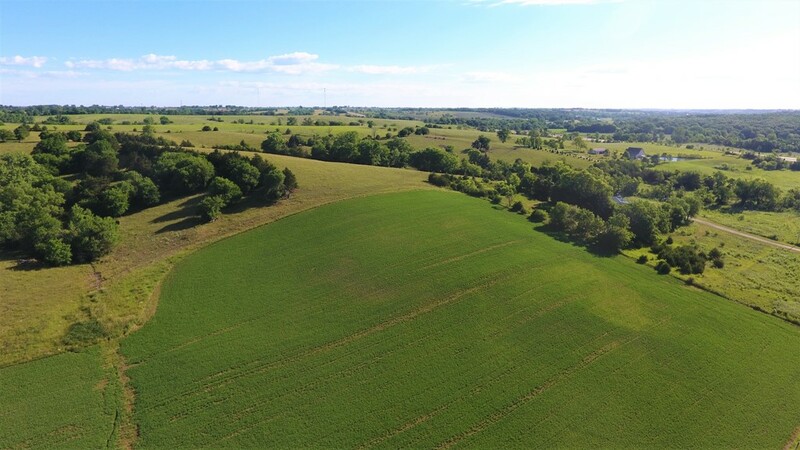 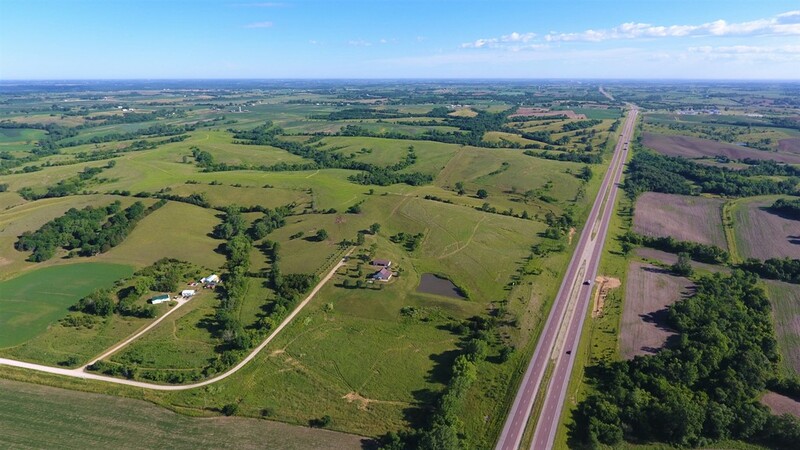 With the combination of crop, pasture, CRP and timber, this property has a history of producing an abundance of wildlife including whitetail deer, turkey and pheasants. 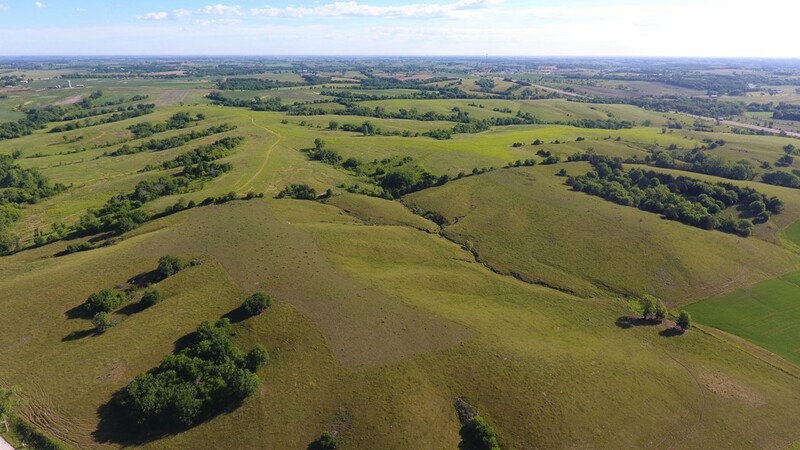 Multiple draws and bedding areas provide great locations for tree stands and ground blinds. 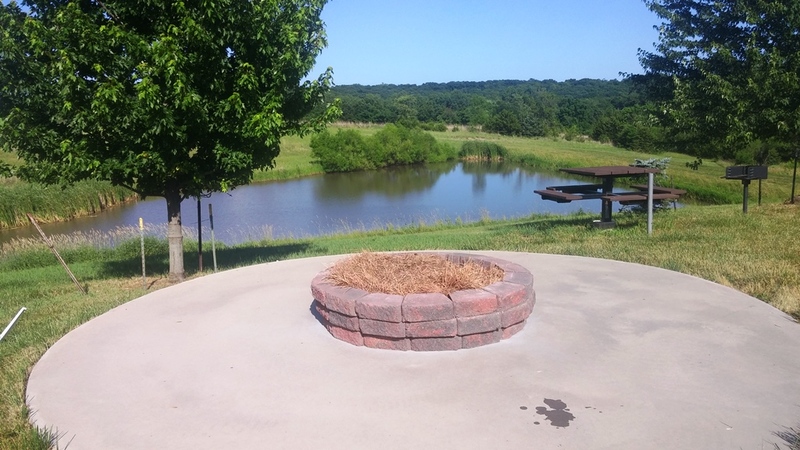 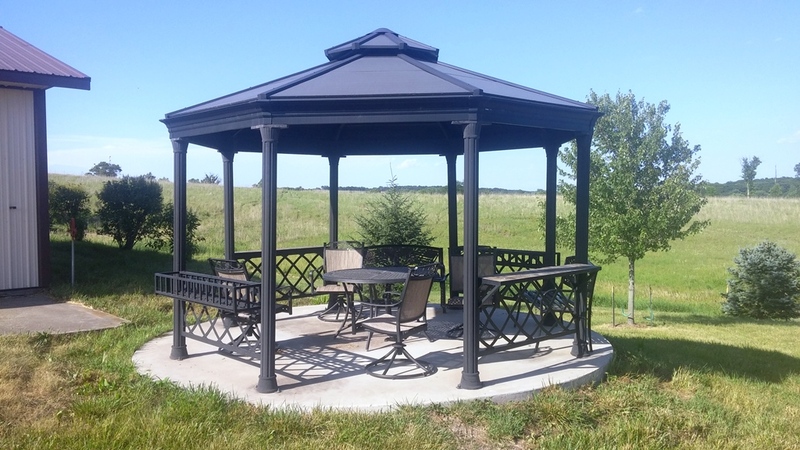 The barn and garage have been improved and are located near the second pond, gazebo and concrete fire pit area creating a perfect getaway spot. 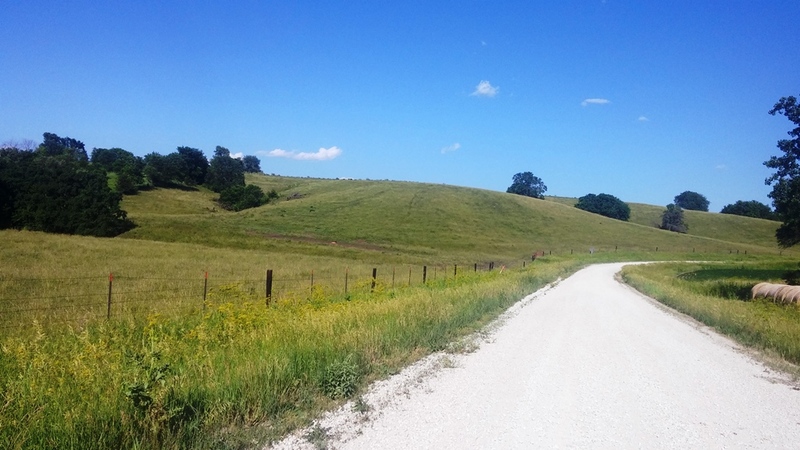 Several premium locations for potential building sites with scenic views. 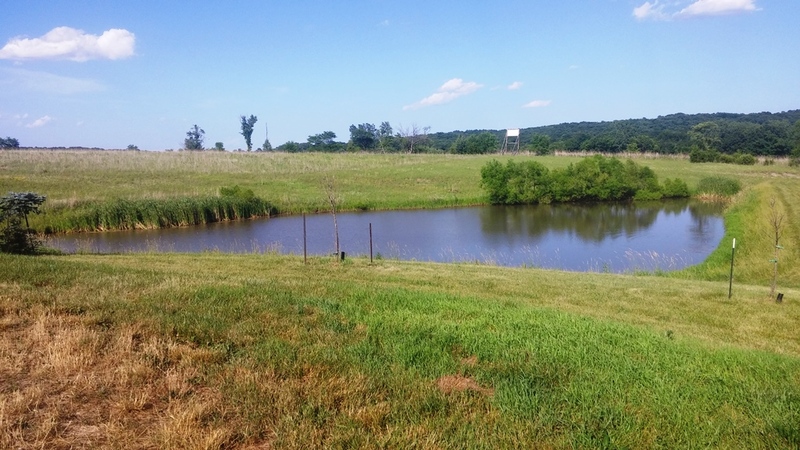 Access to rural Warren County water on the south side of the property. 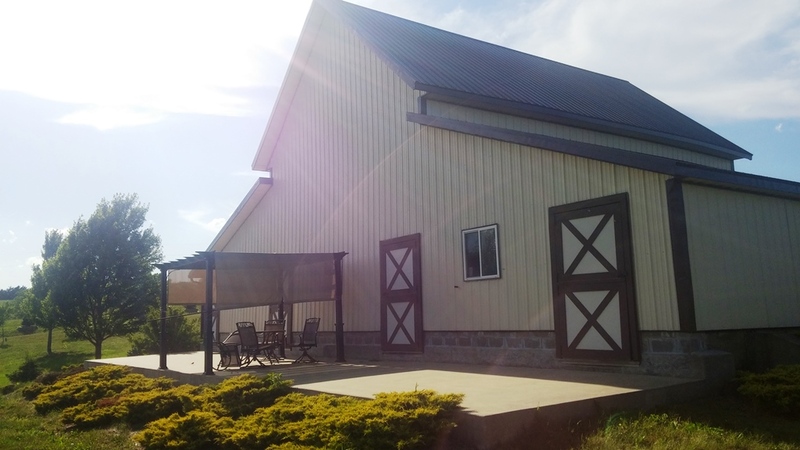 The farm is located in Sections 13 and 24 of Ohio Township in Madison County and Sections 18 and 19 of Virginia Township in Warren County. 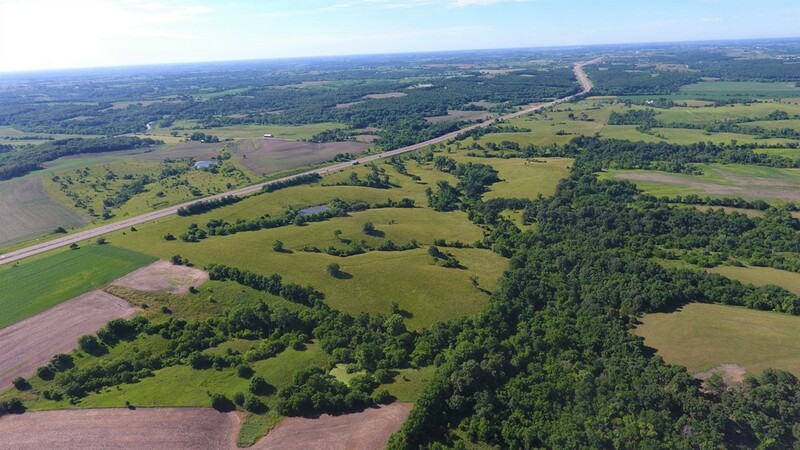 From Interstate 35 and G64 Hwy (Truro Exit). 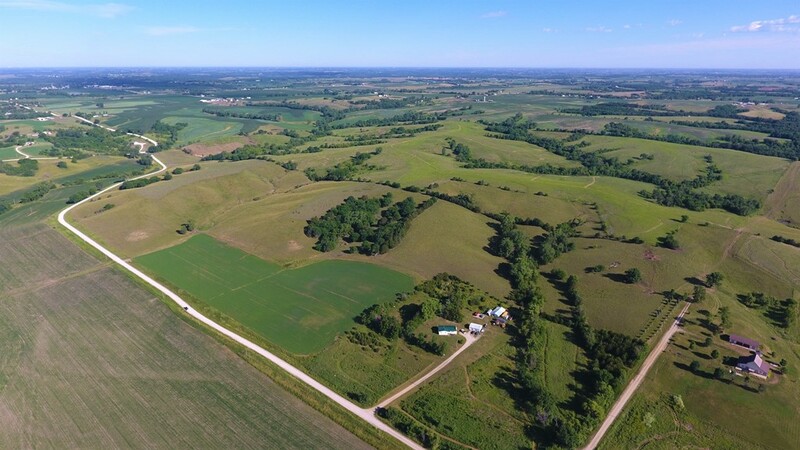 head west on G64 (Peru Rd/Truro Hwy) to Wildrose Ave. Head South on Wild Rose Avenue to 310th Street. 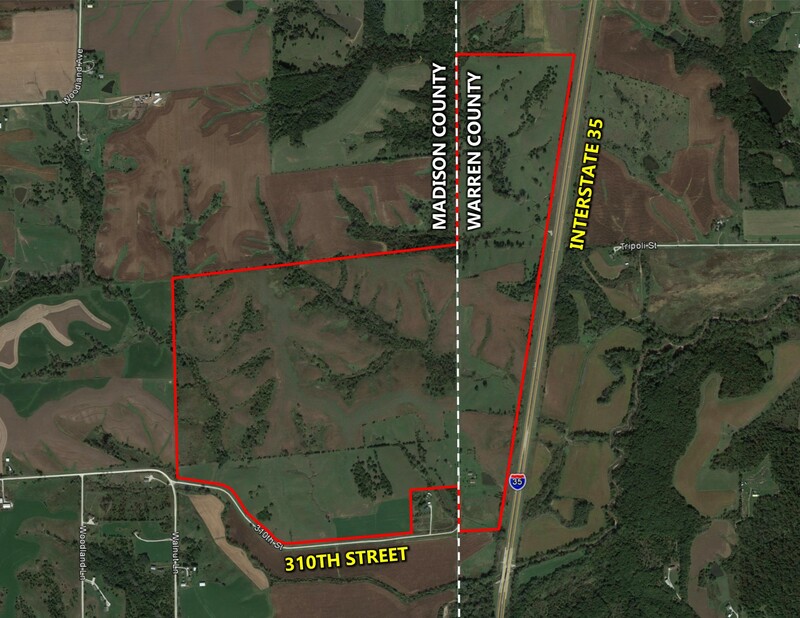 Turn East onto 310th Street road will curve. 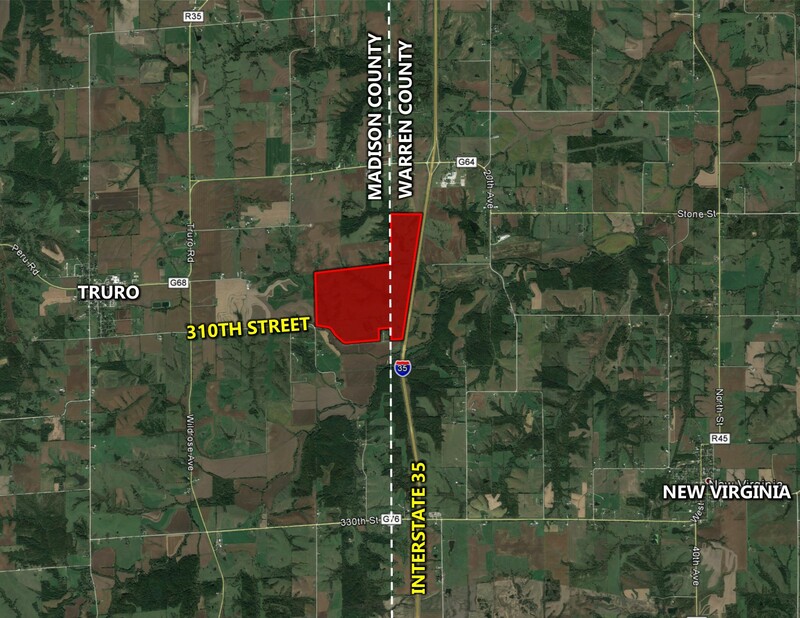 Keep traveling East on 310th St. until it ends. 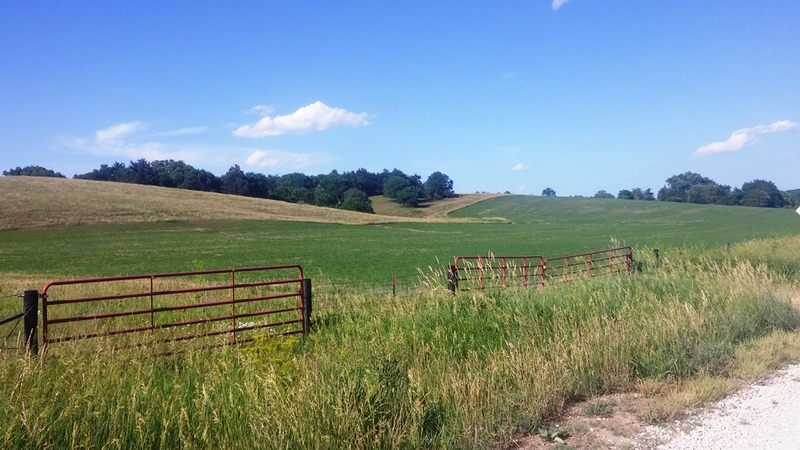 The property the will be on the East side of the road which will curve North. 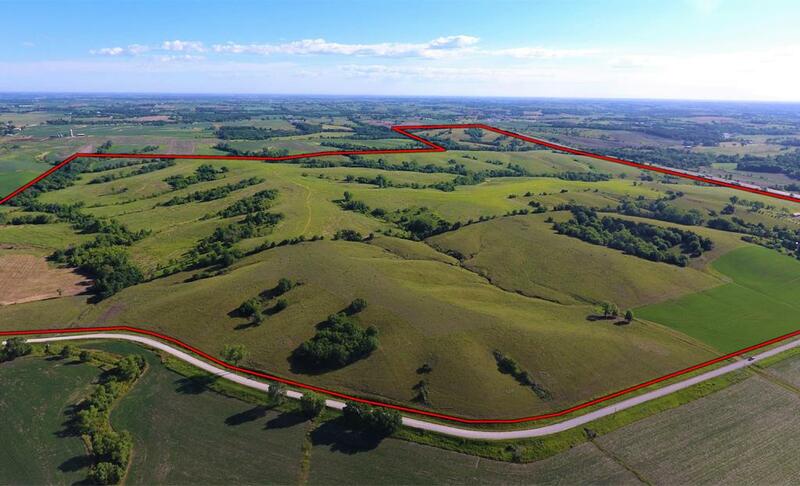 The property will have a "Hunter Farms" sign visible at the top of the hill. 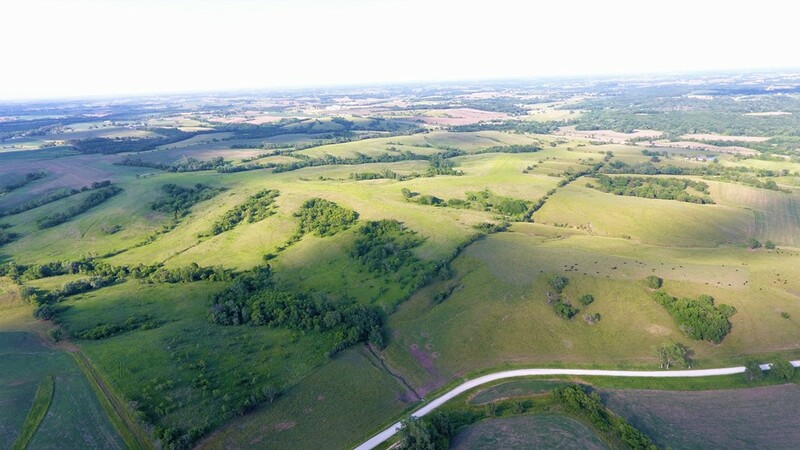 The last 200 yards will be a level B road.